I woke up in the morning to find LEGO mashable campaign got enough votes for LEGO to put the model into production. 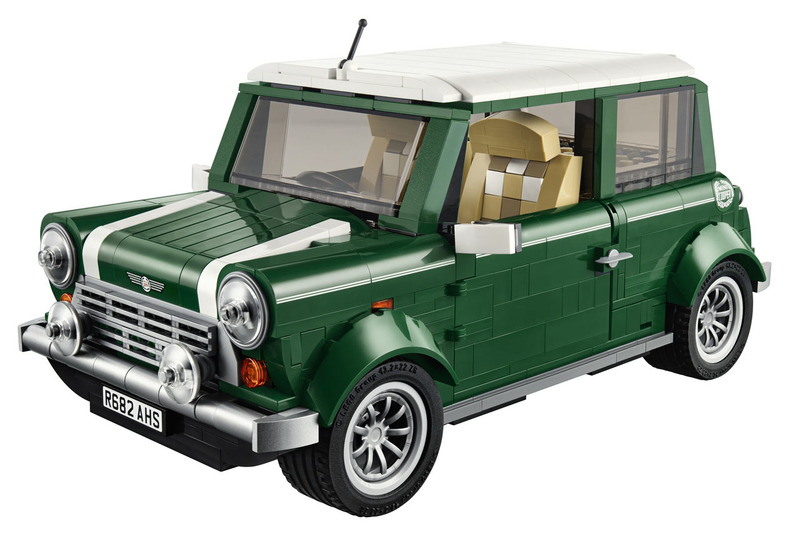 So you can imagine what my face looked like when LEGO teamed with MINI to make the classic Mini. 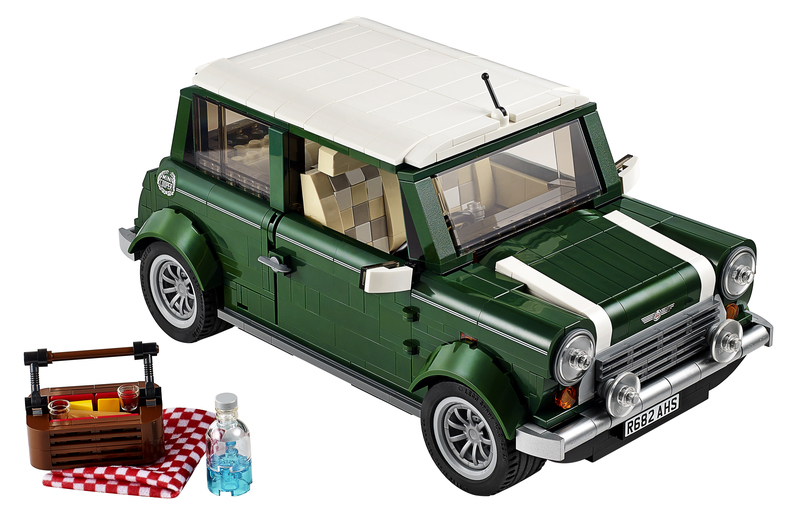 The iconic MINI Cooper has been LEGOISED with its classic lines, detailed interior and fun picnic themed. 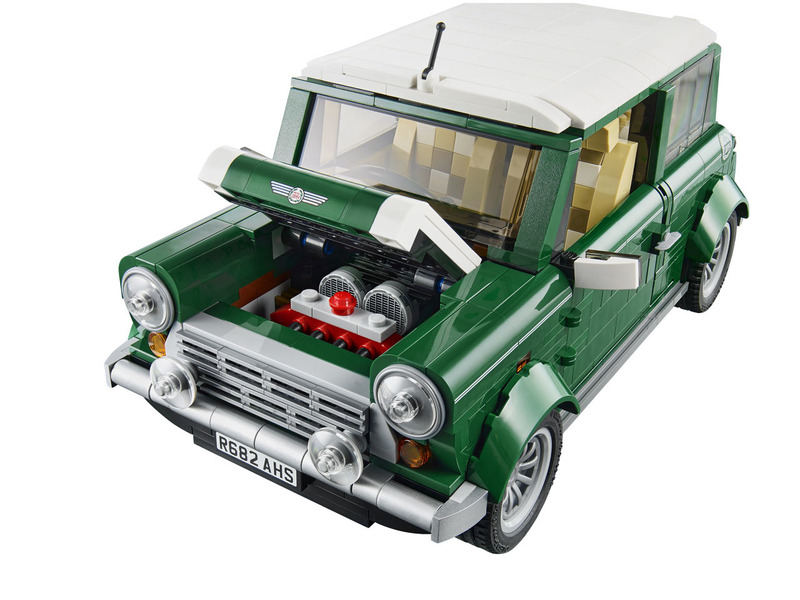 LEGO has made a brick replica of the classic MINI Cooper Mk VII is full of authentic details, from the classic green and white colour scheme with white wing mirrors and racing stripes, to the opening doors, hood and trunk, sporty fog lights, detailed engine and separate spare tire compartment. 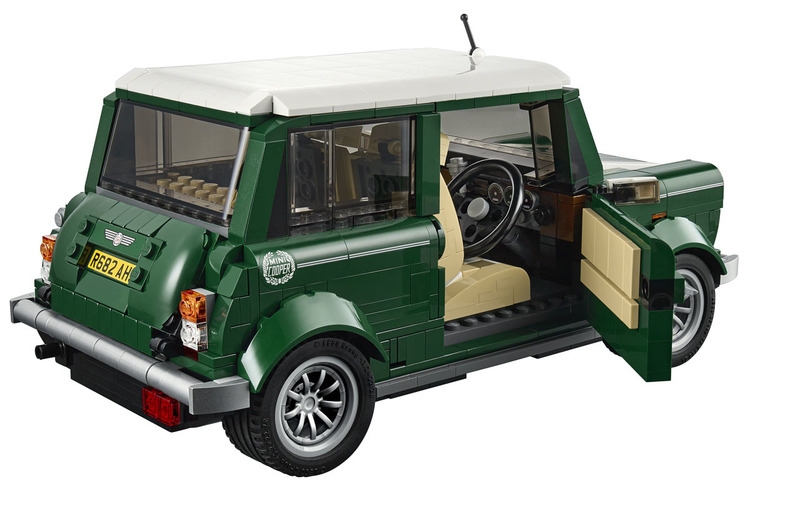 You can take the top off to access a tan coloured interior with patterned seats, veneer-style dashboard, turning steering wheel, and moving gear shift and hand brake. There is even a picnic basket and blanket, the perfect accessories for a cosy day in the countryside. 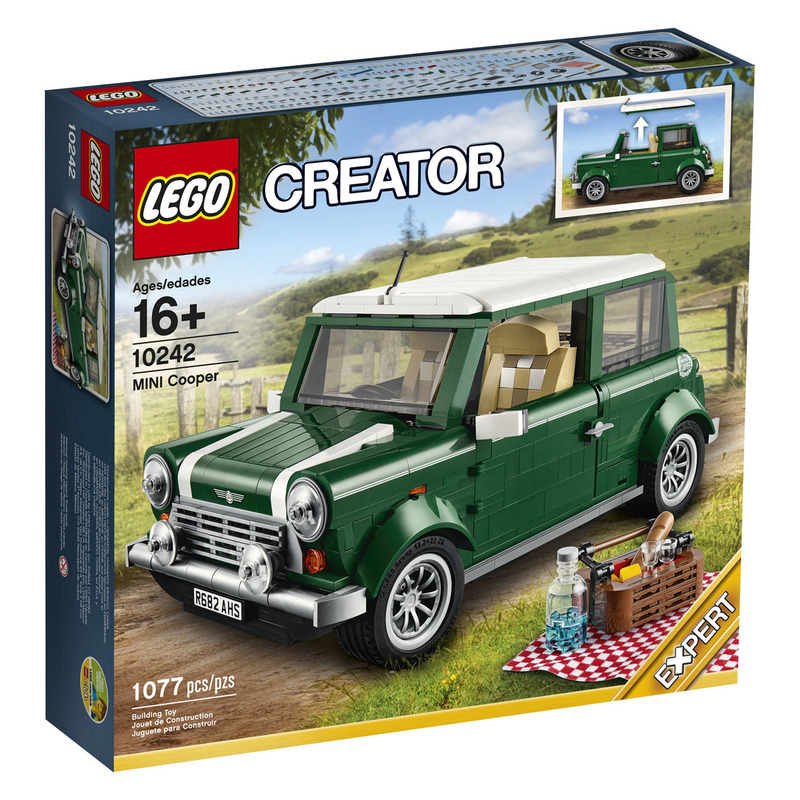 The MINI has never been camera shy with the iconic Italian Job movie, so it only seems right for you to be able create your own little MINI movies. 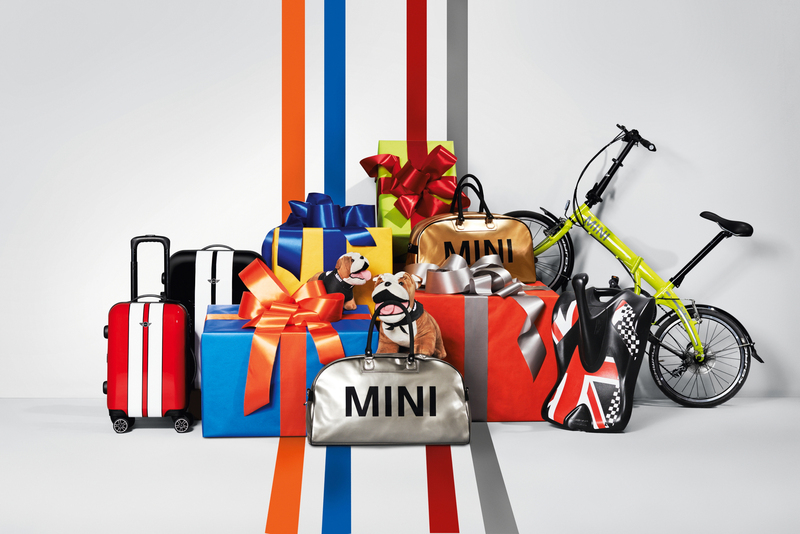 To start your 15 minutes of fame your MINI must be fitted with the MINI Visual Boost Radio and MINI Connected or XL package. The Go Pro can be controlled through the dashboard or the free MINI Connected App allowing you to shoot video or images on the fly. Your nav screen can be used to see what the camera sees. This is perfect on track for you to get the racing line or adjust your camera for that perfect selfie #nofilter. This integration is a world first for any car brand with some awesome sauce pre-sets such as a winding road time-lapse, photo bursts, night driving etc. In the heart of Budapest night life district there is an MINI Bar created by Mr. Balázs Gubcsó with the full support of MINI Hungary & Munich. 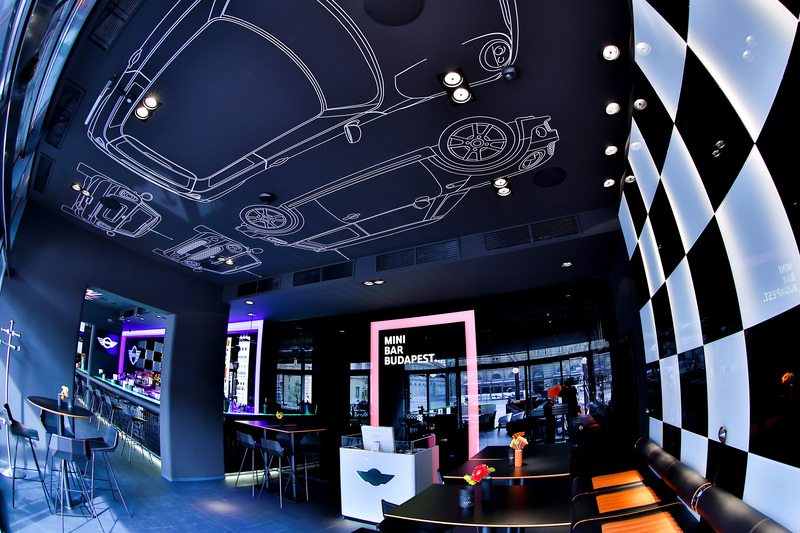 This MINIac who owns and manages the bar because MINI fever caught him ten years when he got a Cooper S.
This bar is totally inspired by all the design features of the MINI with MINI logos, MINI car parts, MINI mini toys, chequered walls, MINI silhouettes, MINI images and British flags make this bar unmistakably and unapologetic MINI. 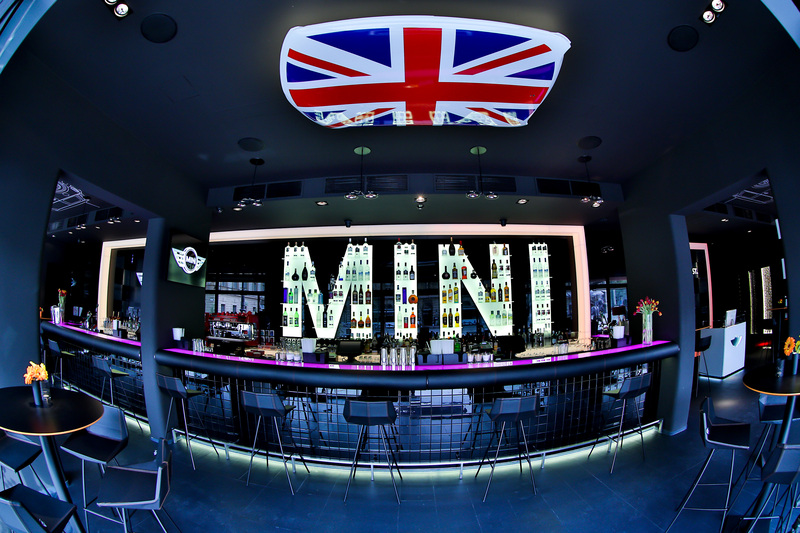 This bar makes it a great place for local and global MINI Community to meet and share their MINI Passion whilst enjoying a cocktail and food. 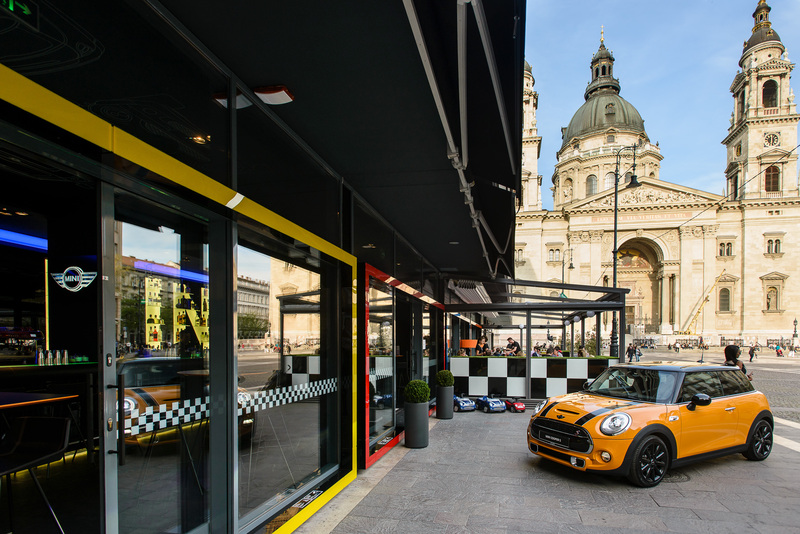 The bar official opened on April 10th 2014 to coincide with the launch of the new F56 MINI in Hungary with over 400 guests attending.